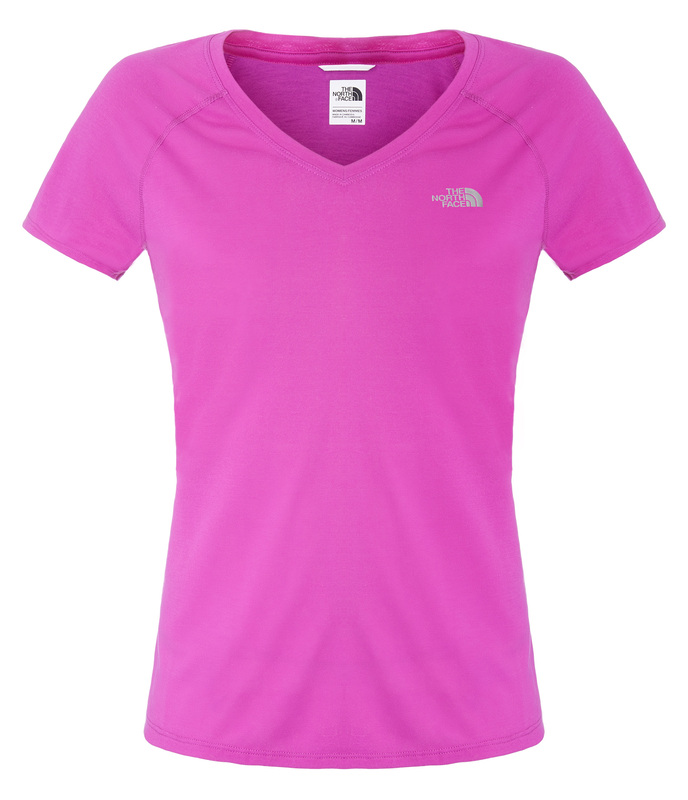 Below are a selection of 2015’s Spring clothing range for runners available from The North Face®. 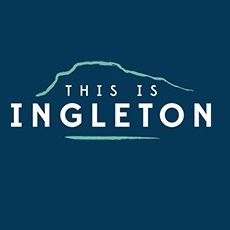 Ideal for all your Fellsman needs. 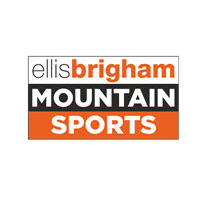 Available from outdoor and running retailers including Ellis Brigham Mountain Sports. When spring is in the air it’s time to ditch the long sleeves and try out this classic ultra-light, high performance Vaporwick tee. Relaxed fit, soft cotton feel gives quick and efficient moisture wicking that has you covered during any workout. 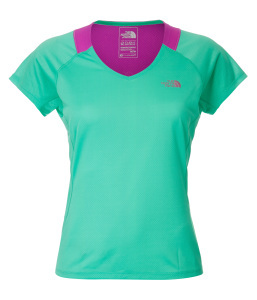 The women’s version features a V-neck to add an extra bit of style on your running adventures. Sometimes there are just too many excuses to stay warm inside than brave another cold and windy run! The GTD is a feather- light running jacket with hybrid construction featuring DWR coated ripstop that will keep the elements out but is light enough to barely notice you have it on. 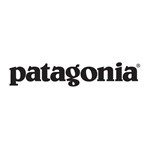 It’s perfect for keeping the chill off when you first step out of the door and the knit mesh will disperse moisture at key heat zones once you start to warm up. If the pace starts to pick up the GTD is very handily stowable in its own chest pocket. 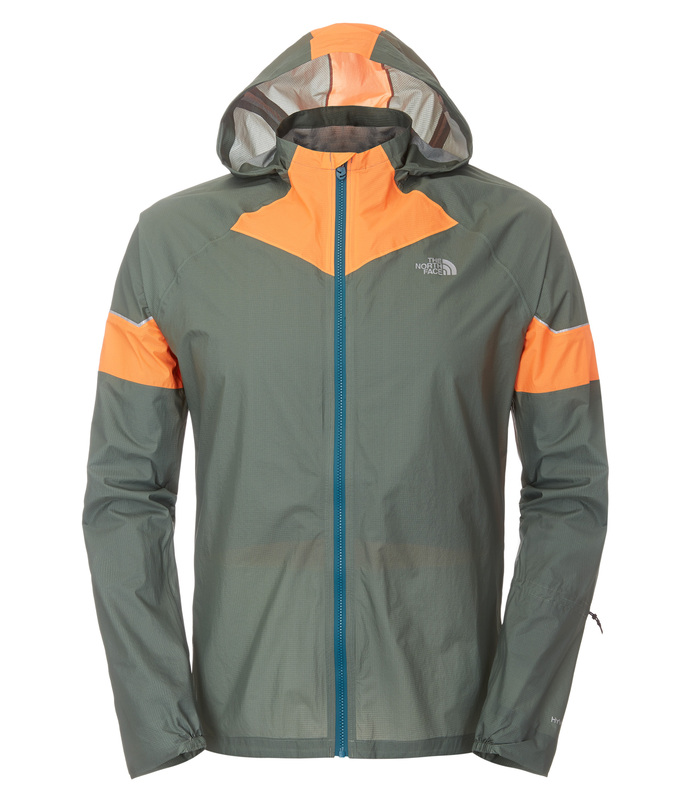 Ultralight and fully waterproof, the Storm Stow jacket is a windproof trail running hooded shell that packs down amazingly small, into its own sleeve, for emergency weather protection on long runs. 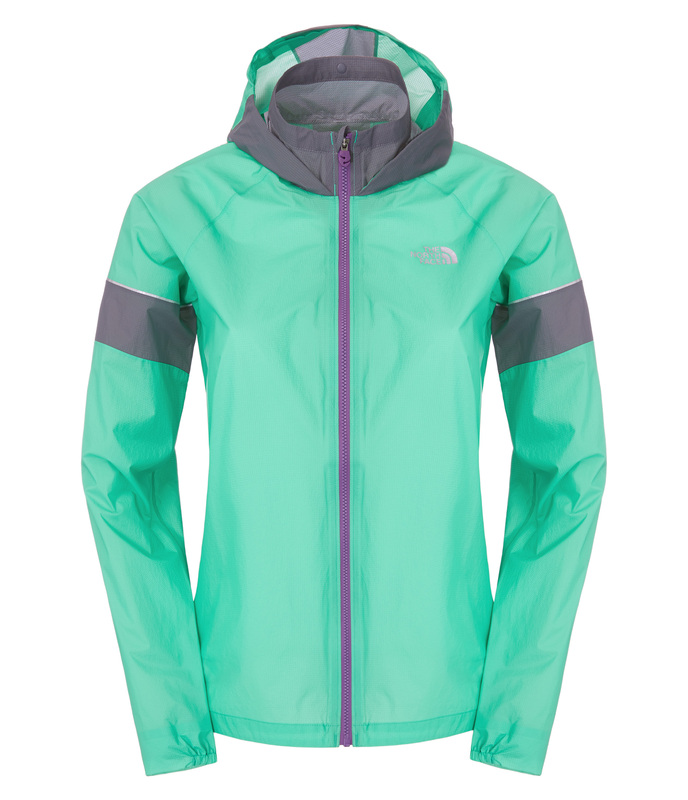 With full-length zipper, adjustable and stowable hood with visor, this is a competition proven performance running shell that stands up to whatever the great British weather can throw at it, keeping you out on the trails to enjoy your run. 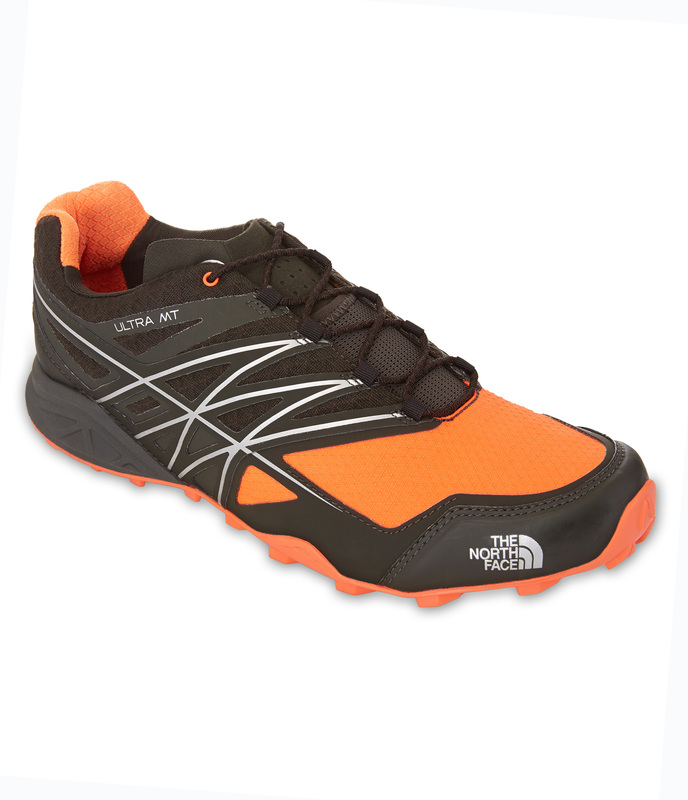 The ultimate tool for the hardest trail running courses. Unrivaled traction and grip with the new and exclusive Vibram® Megagrip outsole. 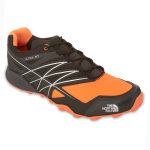 An 8mm drop between heel and forefoot ensures control on uneven surfaces and supports midfoot striking when needed. The Ultra MT is a race ready, trail-specific shoe engineered to deliver unparalleled traction, support, protection and breathability. 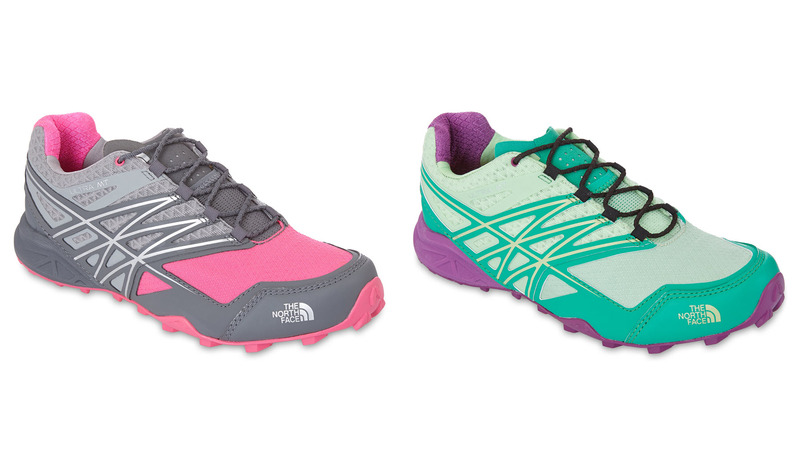 Ideal for those big days out and races where you just need to keep on going! The GTD Short Sleeved tee is a super lightweight, ventilated running top for maximum comfort on long runs. Featuring FlashDry™ technology to improve dry time and body-mapped ventilation to help regulate body temperature. 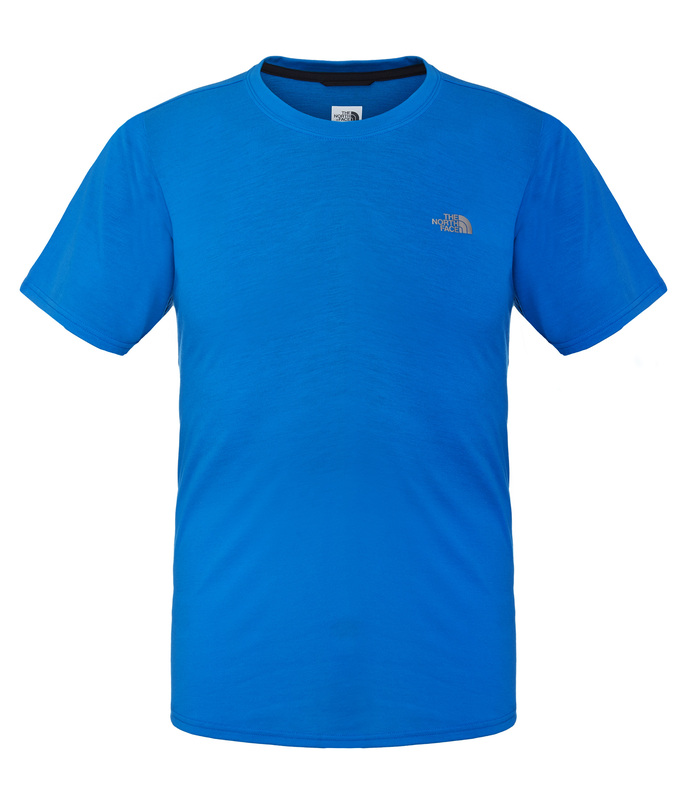 A seriously technical tee for those runs when you know you will be working hard, this is the tee to keep you cool. 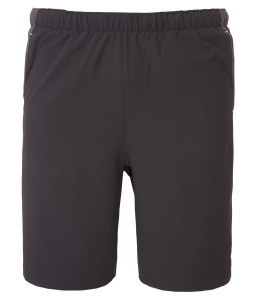 Hit the trail harder in these great all-round woven running shorts. Stretch mesh panels deliver maximum mobility and venting, secure zip rear pocket and interior liner with FlashDry™ technology to improve dry time. When it’s time to get those running legs out this is the perfect short for any runner! 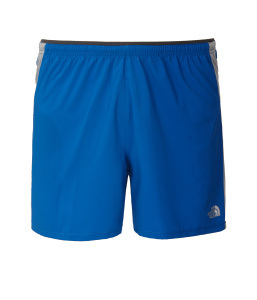 Engineered to deliver everything you need most in a pair of shorts; motion, breathability and support. Mesh paneling where you need it for optimum range of motion and venting, integrated mesh boxer brief for fast-drying support. 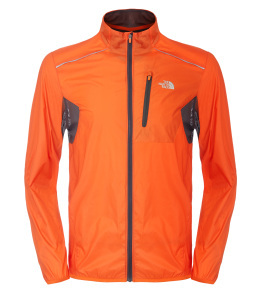 A good all round no messing short for when you just want to run. 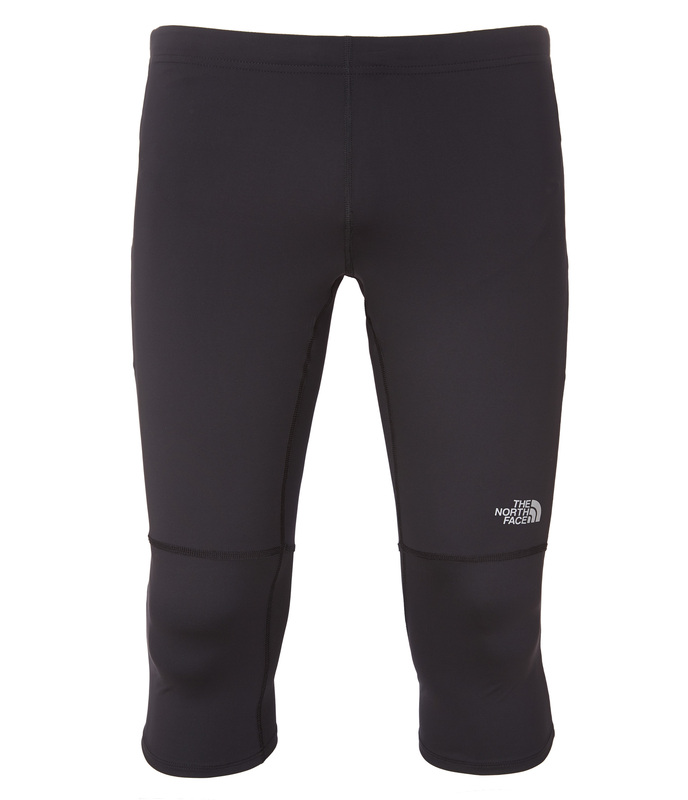 A lightweight, quick-drying ¾ length pant optimised for endurance trail running. 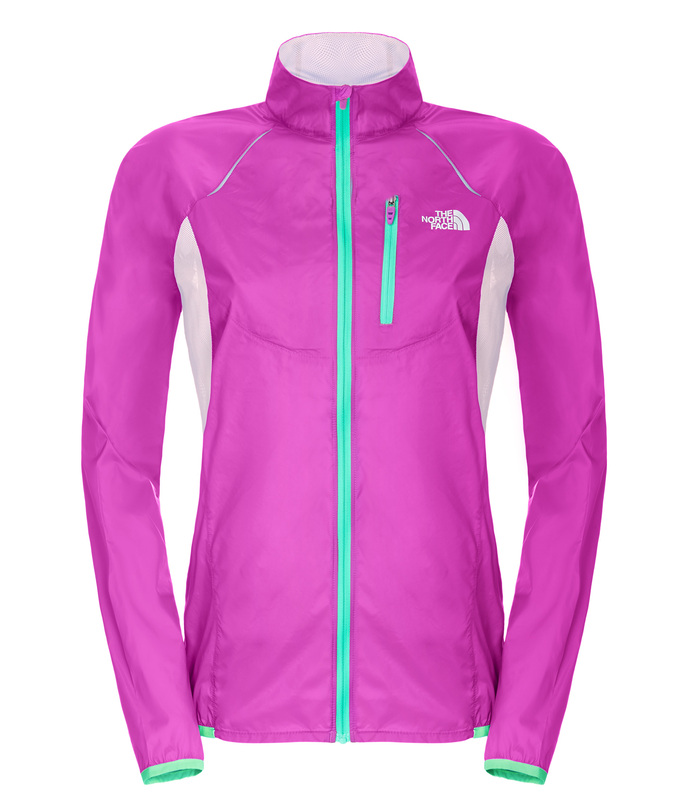 Featuring body-mapped ventilation and multiple storage options for stashing those gels and bars to keep you out there for longer. Great for those windy, chilly days on the trails when the spring weather hasn’t quite warmed up enough for shorts. 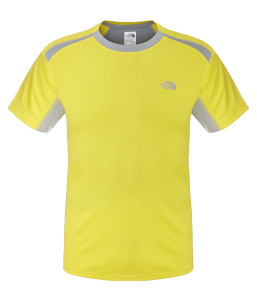 Lightweight and race-ready, this moisture-wicking tee has stitch-free seams and jacquard ventilation on the back for increased comfort on long runs. Fast drying with an athletic fit, when you’re pushing your limits, the best tee shirt is the one you don’t know you’re wearing! A good, all round no messing short for when you just need to get out there and run. 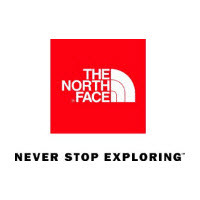 Comfortable and flattering, they even come with a hidden message to help you up those last few hill reps; fold over the soft elastic waistband to get a little extra “Never stop exploring” motivation. 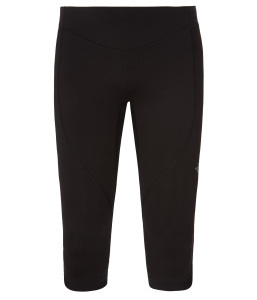 With this minimum-fuss, maximum style skirt with built in compressive short liner, you’ll go the distance in comfort. 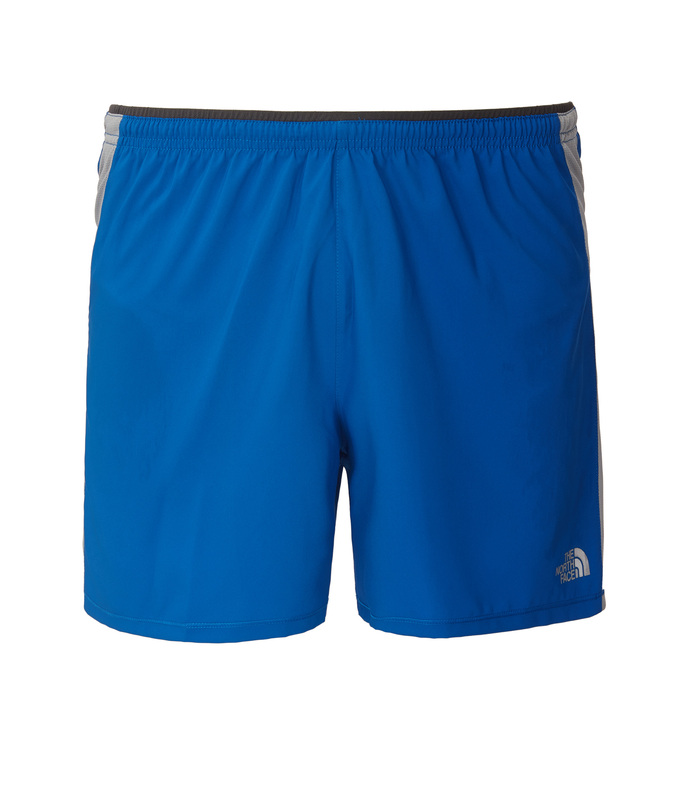 It’s equipped with multiple storage options, perfect for your jelly baby stash, and a wide waistband to keep you comfortable during longer runs. Be bold and add some colour to your run! 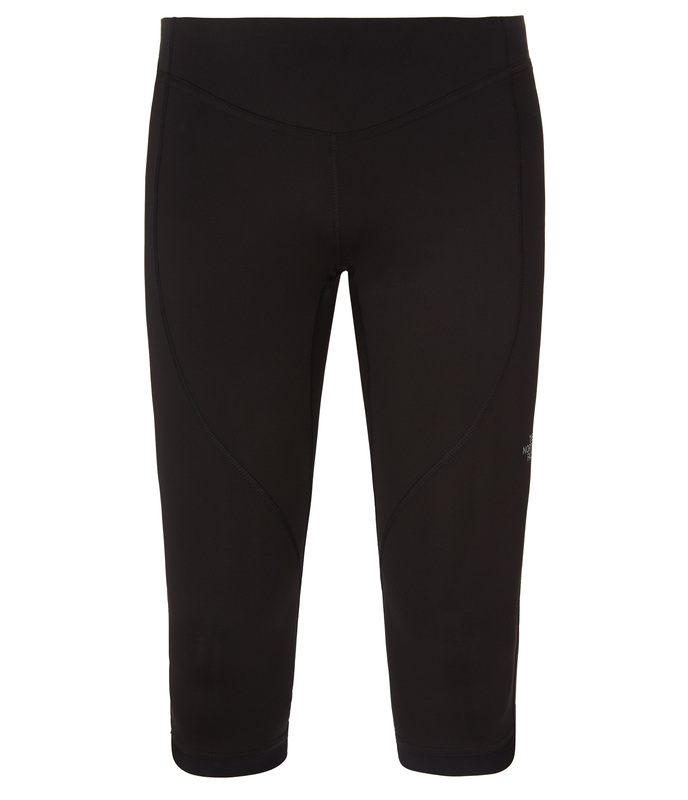 When you aren’t quite ready to get the running legs out, the GTD Capri Tight is the perfect solution. Works well as a layering piece or on its own, the stretch fabric supports the muscles and allows freedom of movement while the mesh ventilation regulates body temperature in cold weather.